END OF YEAR TIRE SALE. 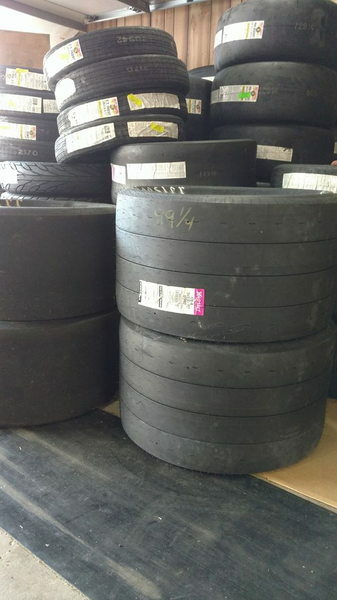 I HAVE MT, HOOSIER, GOODYEAR, PHOENIX, M&H. ALL AT PRICING TOO LOW TO PUBLISH.CALL FOR PRICING.